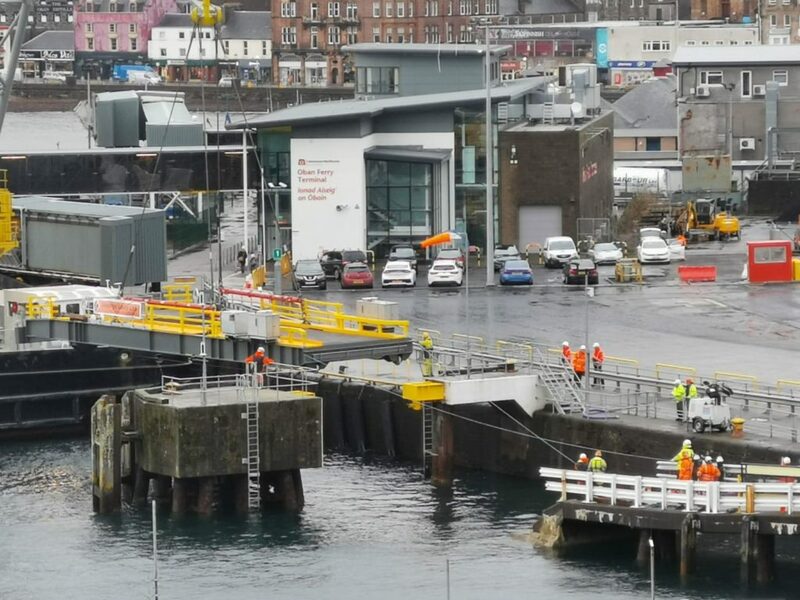 Work has started to replace the linkspan at Oban harbour. 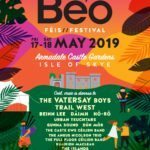 Caledonian Maritime Assets Limited (CMAL) says the planned work, which means the closure of berth number one, will take until February 28 to complete. 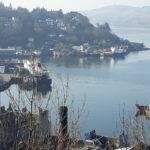 Passengers are being told all services will continue from berth number two but are being warned there could be adjustments to sailing times and they should check http://www.calmac.co.uk/service-changes for the latest information. This is the next stage of the Oban harbour project to extend the vehicle marshalling area. 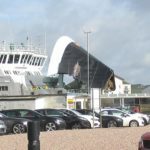 CalMac’s head of service delivery operations, Robert Morrison, said operating from one linkspan means that turnaround for sailings is much tighter, so passengers are urged to pay particular attention to the vehicle and passenger check-in times for their sailing and to arrive in plenty of time.